There are so many things I am thankful for! This year I am thankful for the people I work with. The people you work with can have such a huge impact on your life. First, I will mention our clients, we work with the BEST clients! Then, of course, the entire Classy Closets team. 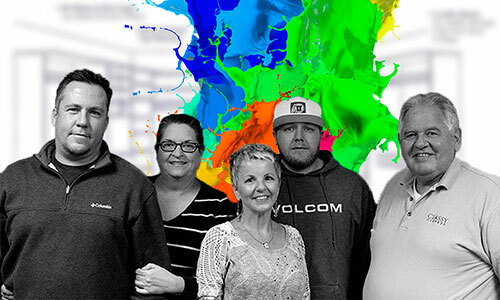 Our dedicated and talented designers are fun not only for clients to work with but the rest of us as well. Our installers are fast, thorough, and have excellent workmanship. 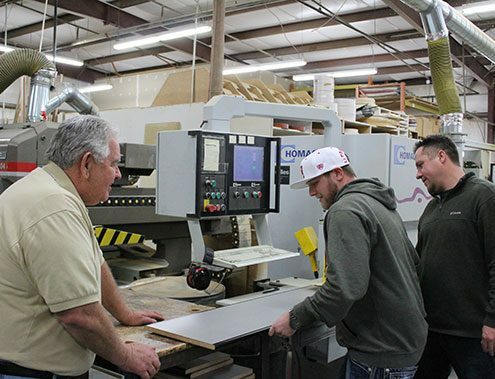 Our shop employees work hard to make sure we are able to keep up with jobs and provide quality work. The office personnel is fun, and they truly care about everyone they come in contact with. I am thankful to have a job I love, with amazing clients, and coworkers! Of course, there is the tradition of the big Thanksgiving dinner. Though I am not sure why we call it dinner. It happens between noon and 3:00 pm for most people! That’s a late lunch, not dinner! Cramming so much in so early makes the morning more stressful for those cooking than it needs to be. Who am I to argue with this universal early dinner time tradition? I just show up when I am told to, and come ready to eat. Several plates. Mostly mashed potatoes, green bean casserole, and pie for me. Oh, and my mom’s homemade rolls! Bon appetit! Where do people find the time to make all the delicious holiday dishes? Here are a few slow cooker recipes we found to help simplify Thanksgiving for the day’s chef. 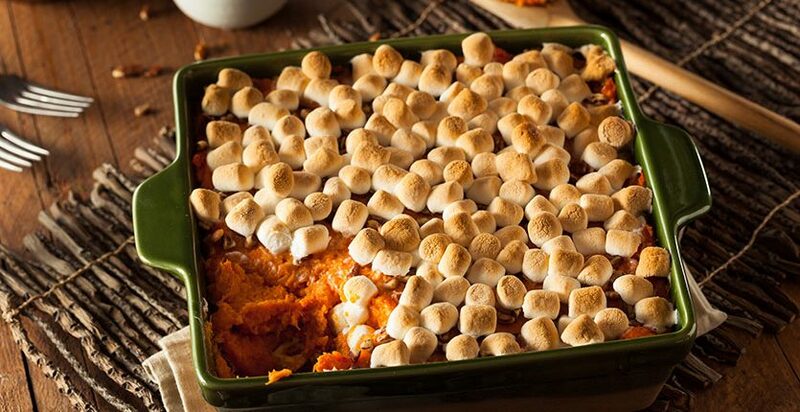 Sweet Potato Crock Pot – Sweet potatoes with marshmallows are always a favorite for kids. They get to eat vegetables with sweet treats on top of them! Who wouldn’t love this gooey sweet potato casserole on Thanksgiving?! 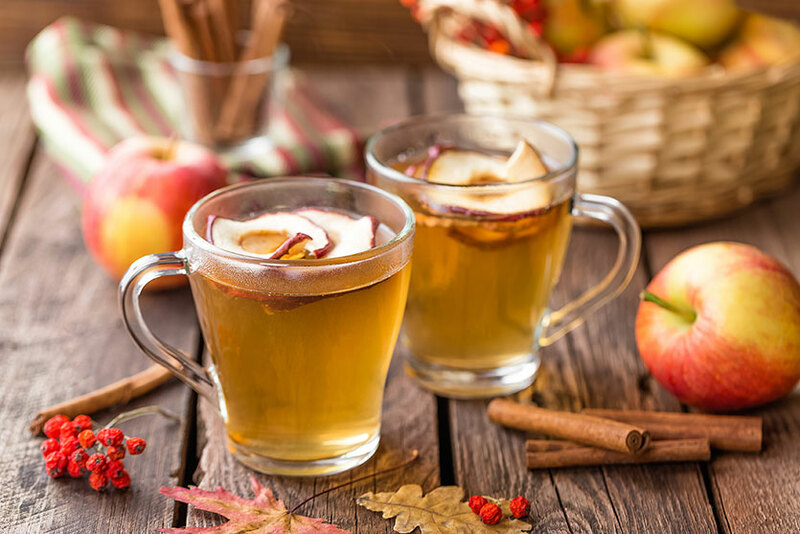 Slow Cooker Apple Cider – Your house will smell amazing with this slow cooker dish. I love the smell of apple cider. It is one of my favorite candles and wax melts. This scent just feels like fall to me. Not to mention apple cider is absolutely delicious! 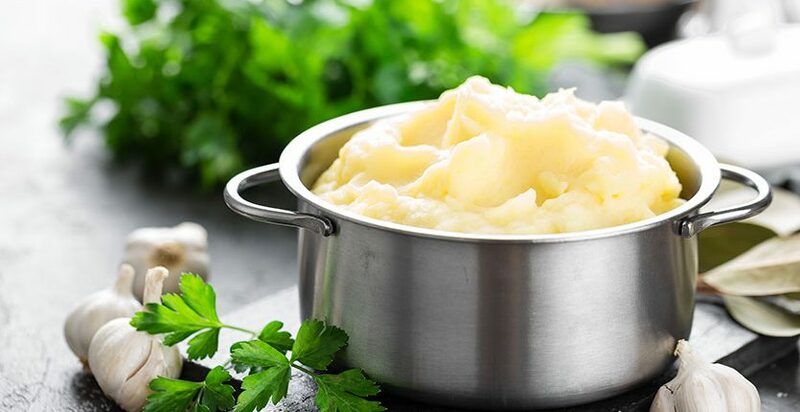 Slow cooked mashed potatoes –The star side dish and one of the highlights on Thanksgiving for me. I love making mashed potatoes all year but something about having mashed potatoes on Thanksgiving takes me back to my childhood. 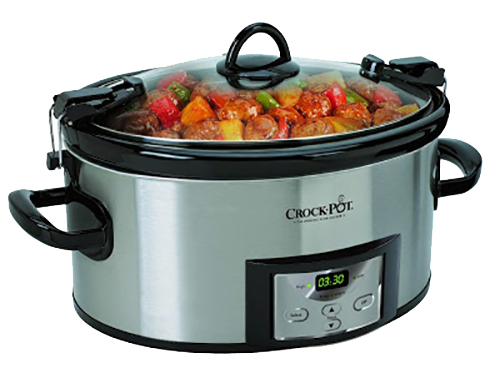 I can’t wait to try this slow cooker recipe! 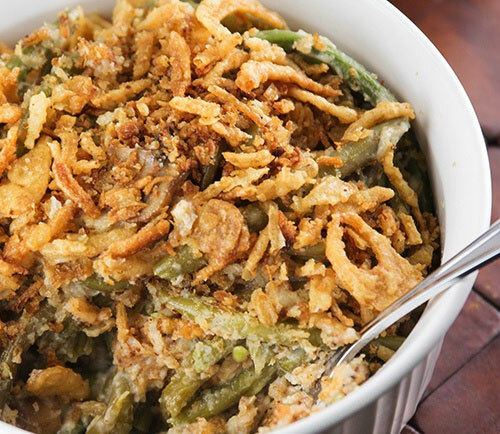 Slow cooker Green bean casserole -Ah another one of my favorites. I could eat an entire dish of green bean casserole myself. I was reading a blog article earlier about Thanksgiving foods nobody really likes and green bean casserole was mentioned. I would happily take the writer of that blogs helping of green bean casserole! 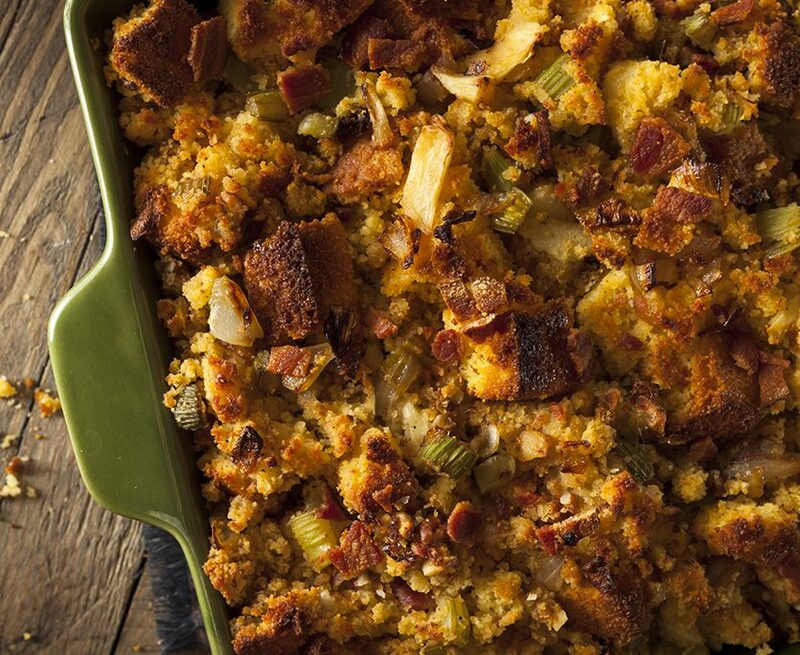 Gluten-free cornbread stuffing – If you don’t have anyone who has celiac in your family you could just add any bread of your choice to this crock pot recipe. Stuffing is a crowd favorite if anyone isn’t able to have gluten they would appreciate being able to have a big helping of this stuffing! Glazed Carrots – I have never had a problem eating vegetables. In fact, the majority of my diet consists of vegetables. A delicious recipe doesn’t hurt with getting others to eat their veggies though. Even the picky kids are sure to love this one! Pecan Pie -Of course, we had to add a delicious dessert option to our list! 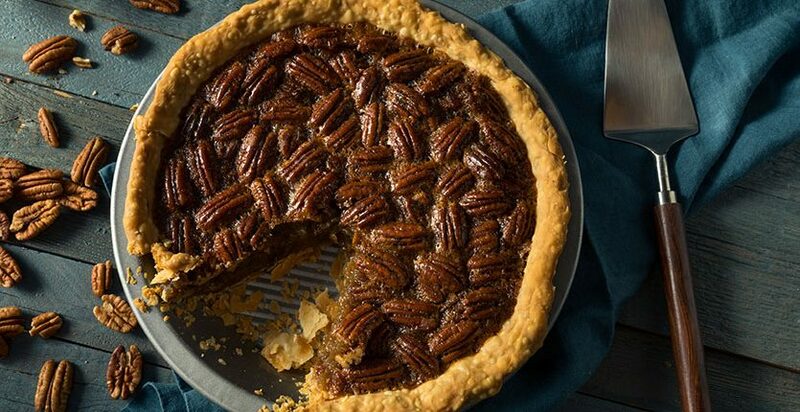 Pecan pie has always been one of my favorite kinds of pie. I remember after moving out of my parents’ house I ate an entire pecan pie to myself over a 2-day period. No regrets! During Thanksgiving dinner, many families go around the table and share what they are thankful for. My Grandpa gave a speech at the table 2 years ago, about how proud he is of everyone in the family. I am still sad to this day that I missed Thanksgiving that year. My mom told me there wasn’t one dry eye in the house. 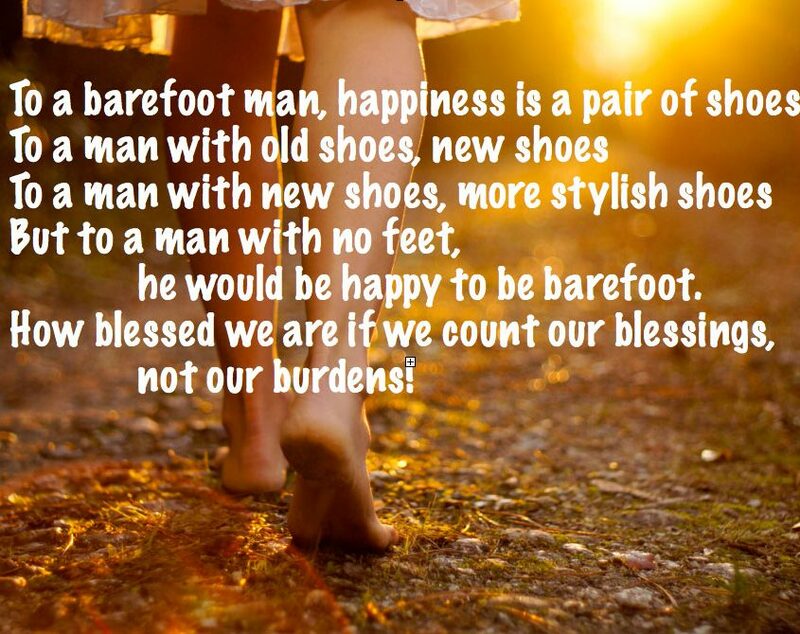 We sometimes forget how much we have to be thankful for. 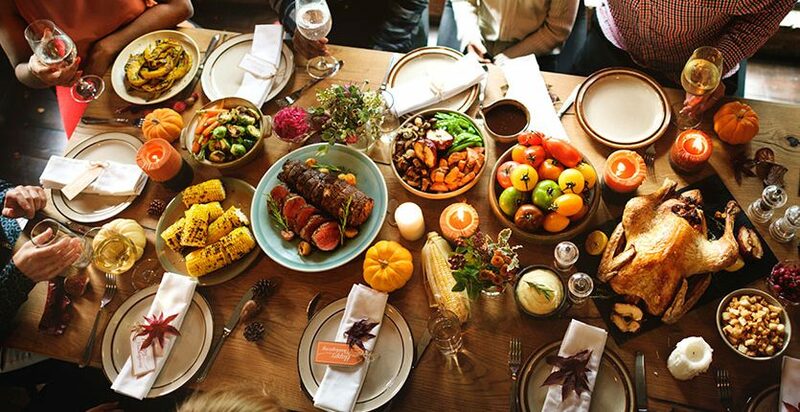 Thanksgiving is a perfect time to get together as a family and give thanks for things that we often take for granted. Then there’s football… I’ve never been a big fan of football, or any sport for that matter, but I have a lot of people in my family who are. 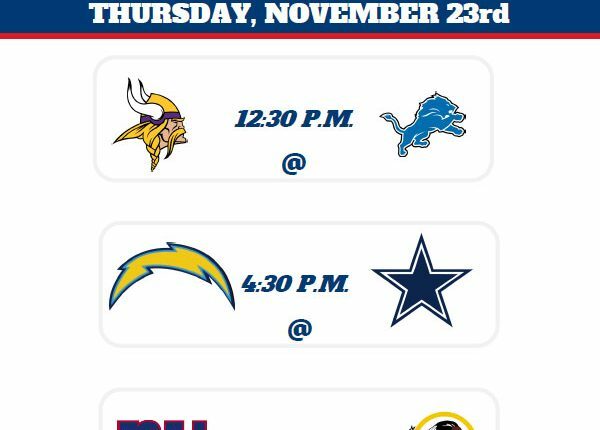 Millions of other people have the same idea to sit down and watch sports games on Thanksgiving as well. Nerf guns are always a good idea because they are fun for kids and adults. I am 28 and I have 3 in my home! I need to see Grandma and Grandpa play this game! If they are up for it I will be sure to record it and post to the Classy Closets Facebook page, and possibly YouTube. That is a video sure to go viral! This isn’t just fun for Halloween! Here are some fun ideas to keep the kids busy that don’t involve any carving. 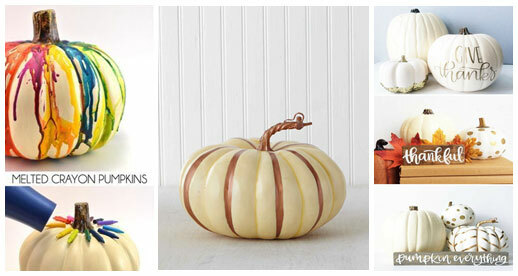 These make such cute décor items! 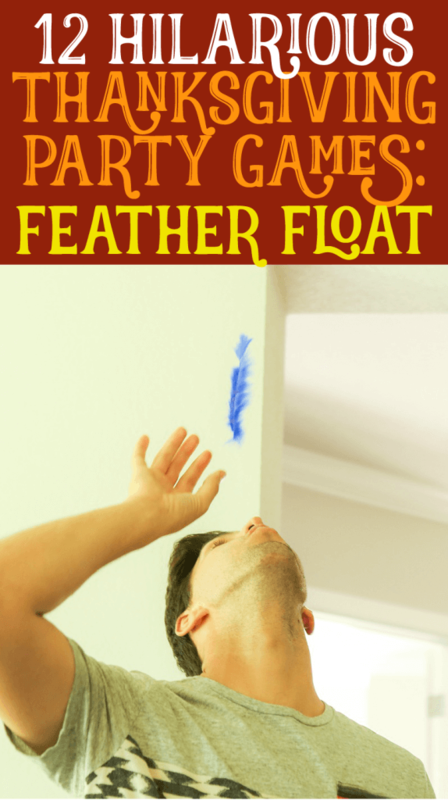 This inexpensive game test your breathing skills! 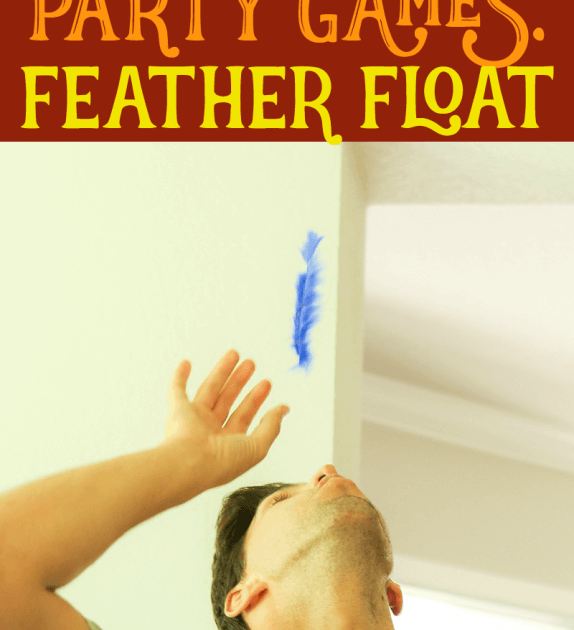 The only thing you need for this is a feather and if you plan to play the “Shake your tailfeathers” game listed above you will have plenty of feathers to go around! Winner gets the biggest slice of pie! This game is hilarious! Are you ready to get messy? Because there will be a mess! 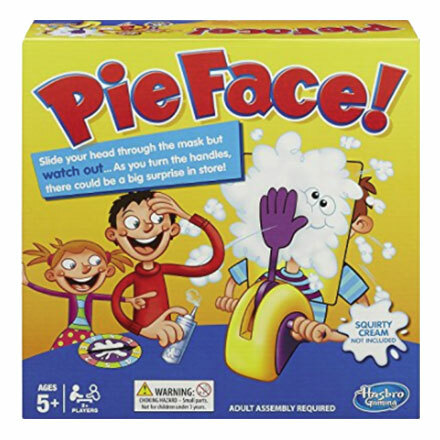 Who will get the pie in the face?! Check out this YouTube video of a Grandpa and a Grandson playing this game. This is so much fun for people of all ages. 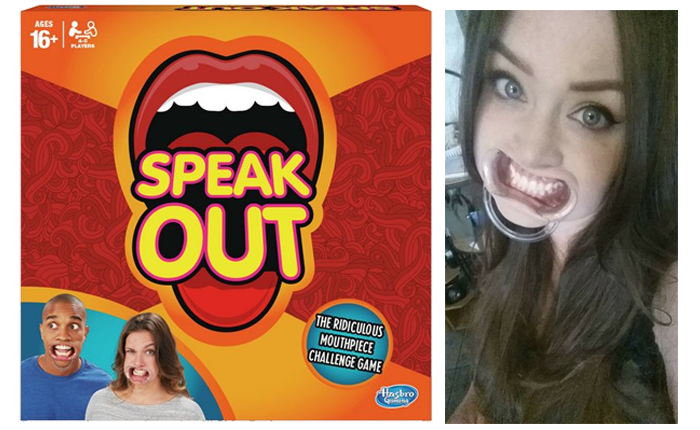 Have you ever played the game Speak Out? 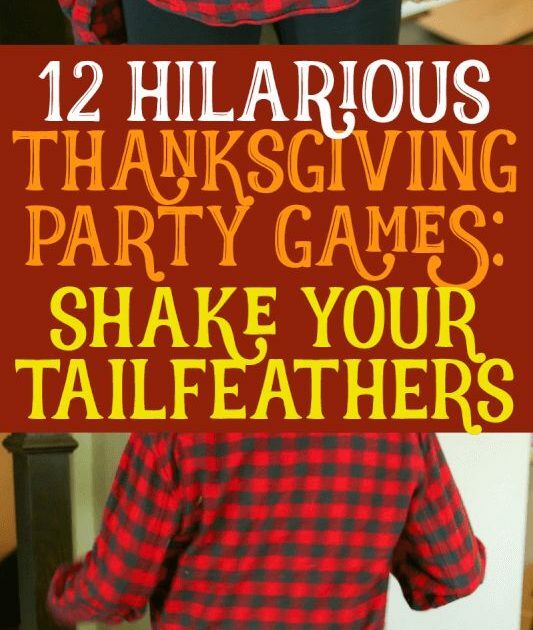 This is a great game to have on hand for any party! You can make your own cards to be holiday themed. “Please pass the pumpkin pie” would be such a funny phrase to say with this mouthpiece in! You look super cute with the mouthpiece too. Here I am keeping it CLASSY, styling this flattering mouthpiece for you …You’re welcome! 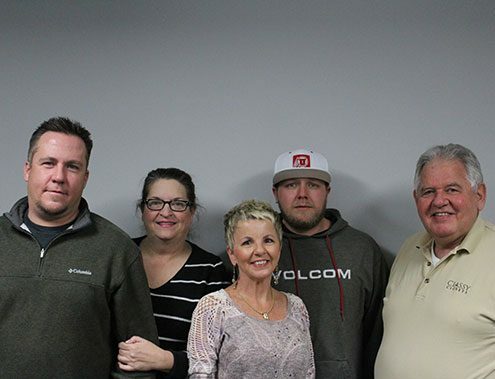 As a company, there is nothing we are more thankful for than our valued customers. Our clients are the reason we get to do something we have a passion for. Happy Thanksgiving from everyone at Classy Closets. 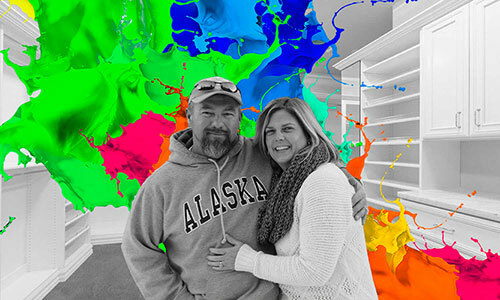 If you want to let that special someone choose everything themselves, but still want to surprise that wonderful person in your life, then get them a GIFT CERTIFICATE and then they can go a little crazy (or make our Designers go a little crazy) telling one of our Designer Experts exactly what they want! And we also create amazing Custom Closets, Entertainment Center, Built-in Office Shelves and Desks, Pantries, Utility Rooms and more! Don’t forget… You Dream it, we Build it! 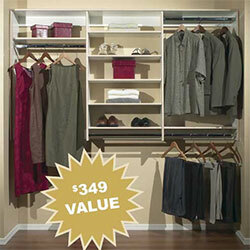 We look forward to helping make your lives happier and more organized! Outdoor Living & Kitchen Ideas Christmas Holiday Season!